creating sustainability, cleaning waterways, and increasing biodiversity in urban areas. 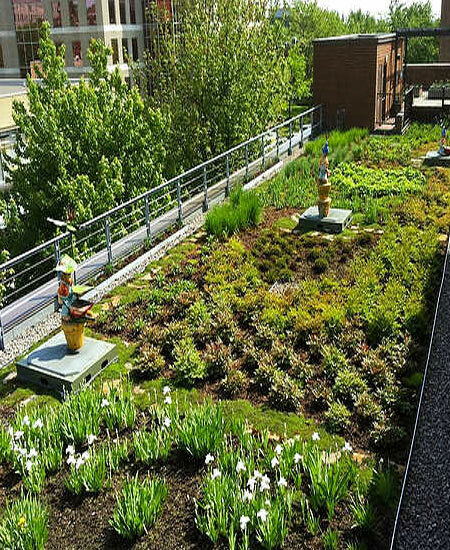 where green infrastructure literally comes to life. 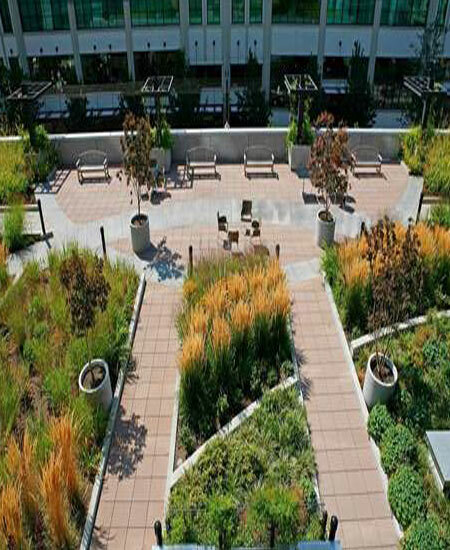 ecospaces designs, installs and maintains green products that incorporate innovative technologies such as green roofs, green walls, solar panels, permeable pavers, beehives, butterfly habitats, bird houses and water features - in an effort to increase biodiversity and sustainability in urban areas. 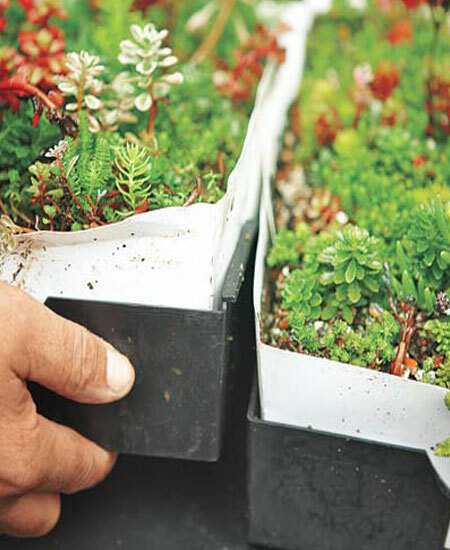 We also install rain barrels and rain gardens, and offer environmental consulting services. We enjoy working on the services and products we provide as much as you need them. This helps us to easily deliver your goals. Browse through the wide range of services we provide. [We] are the makers of our own state and individuals who realize the fact need not to wait for collective action. Plans to protect air and water, wilderness and wildlife, are in fact plans to protect man. We'll do our best to get back to you within 24-48 hours. Wait! Have you spoken with ecospaces or the Alliance for the Chesapeake Bay about your rain barrel install?